Are you obsessed about your baby's sleep? 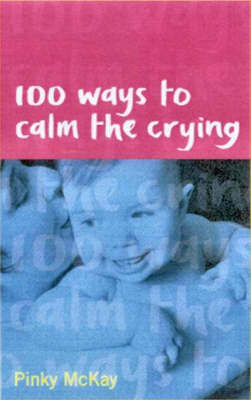 Do you feel 'weak' because you can't leave him to cry himself to sleep? Do you need to relax more and enjoy being a parent? 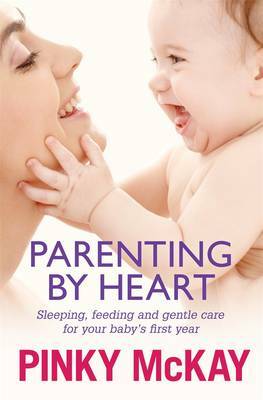 Sleeping Like A Baby is a must read for stress-free, guilt-free parenting and offers down-to-earth and heartening advice on helping babies (and their parents!) to sleep better. Buy Sleeping Like A Baby by Pinky McKay from Australia's Online Independent Bookstore, Boomerang Books. 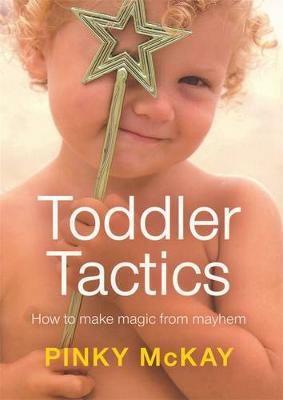 An International Board Certified Lactation Consultant (IBCLC), certified infant massage instructor and sought-after keynote speaker at conferences for parents and health professionals internationally, Pinky McKay is the author of Toddler Tactics, Sleeping Like a Baby and 100 Ways to Calm the Crying. Her books are approved and recommended by respected bodies such as the Australian Breastfeeding Association, the Australian Association of Infant Mental Health, La Leche League International and the Centre for Attachment (NZ). 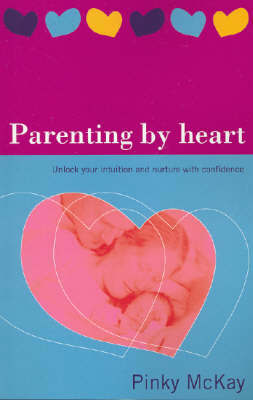 Pinky writes and blogs for Practical Parenting magazine (Australia) and contributes to various national and international publications and websites including Littlies magazine (New Zealand), Attachment Parenting International (US), Pathways to Family Wellness (US) and Opposing Views (US). She runs a busy private practice in Melbourne and, thanks to modern technology, also supports clients around the world with gentle baby care, breastfeeding, settling and sleep solutions through her e-newsletter, website, blog, teleseminars, workshops and private consultations. The mother of four adult 'children' and a now-teenage 'bonus baby' (the baby you have when your other kids can run their own baths, tie their own shoelaces and even drive their own cars! ), Pinky's greatest pleasure is enjoying the precious giggles and cuddles of her delightful grandchildren. Visit Pinky's website www.pinkymckay.com.